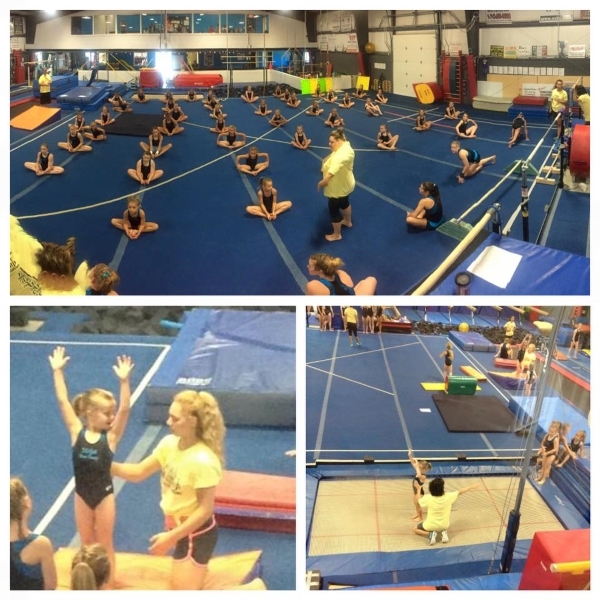 Welcome to Southern Ohio Gymnastics Academy! 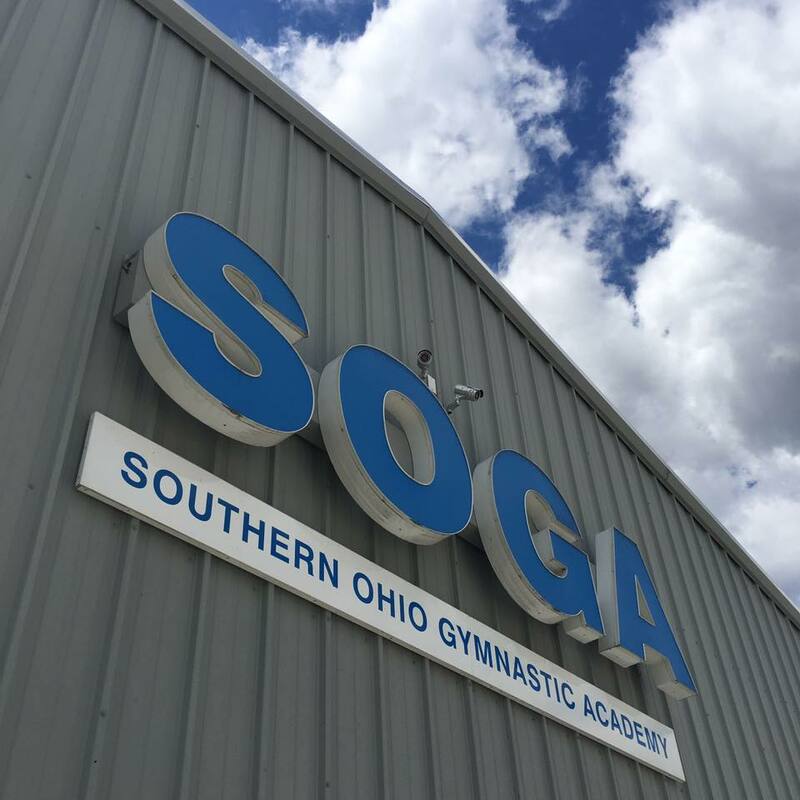 Established in 2008, we continue to strive to provide the highest quality gymnastics program possible in southern Ohio and the surrounding areas. 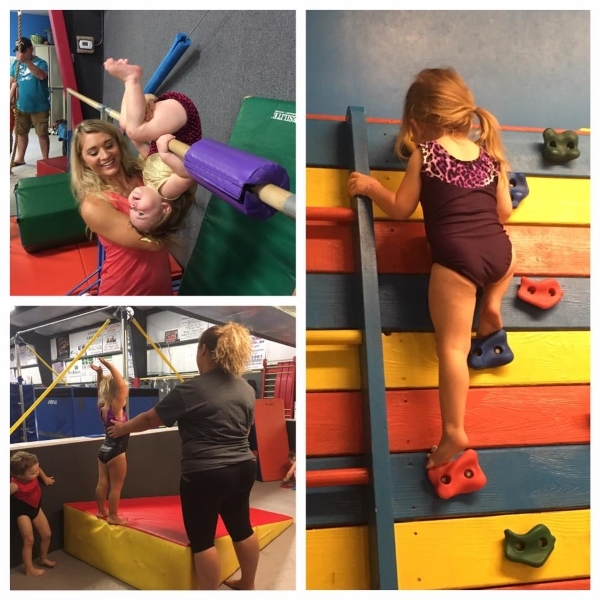 We offer classes for preschool and school age children. We also offer a class for Home School. We have a girls team and a boys team. 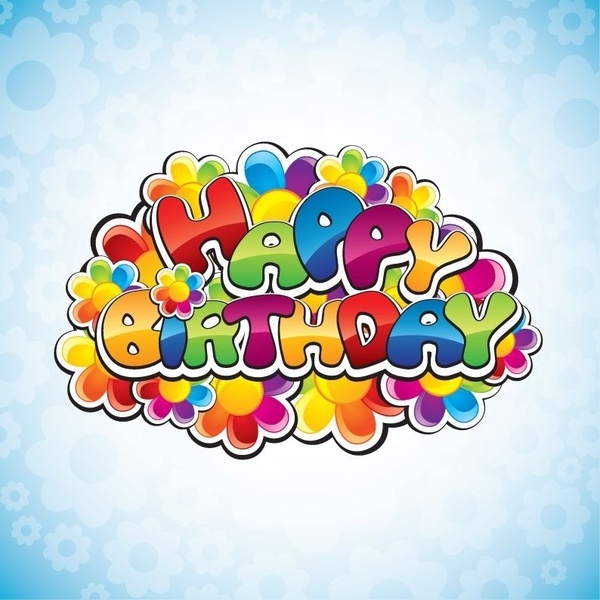 The gym is available for birthday parties on Saturdays and Sundays.